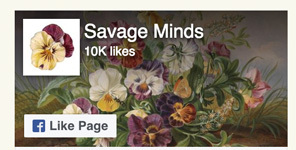 Perhaps you’re looking for tools to help you study and prepare for exams? 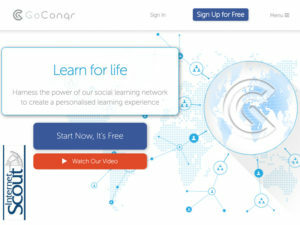 GoConqr (formerly known as Exam Time) is a learning and networking tool for students and educators. GoConqr allows users to make flashcards, mindmaps, quizzes, notes, and slides to review concepts. 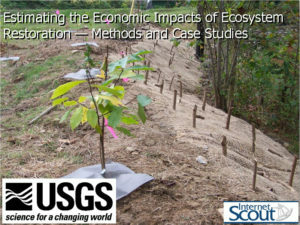 Users can then choose to keep these resources private for their own use (or for their class’s use), or opt to share these resources to the larger GoConqr community. In the 1930s, what could the average American citizen learn about the Nazi persecution of Jewish individuals and other minorities from reading American newspapers? How did the U.S. press report on these atrocities? How did American domestic politics, social movements, and prejudices influence press coverage? 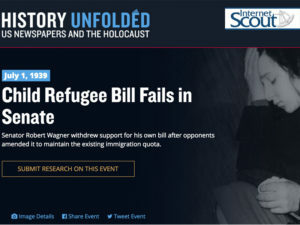 The United States Holocaust Memorial Museum has launched the History Unfolded project to facilitate exploration and conversation around these important questions. You’ll also find useful tutorials on “How to Read Newspapers from the 1930’s and 1940’s” and “How to Use Microfilm.” While those of us of a certain (ahem) vintage may find it astonishing that these concepts need to be explained, the fact is that the newest generations among us haven’t had to get their information in these formats and their organization can be baffling for those uninitiated. 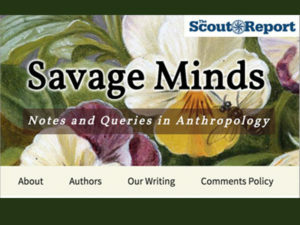 Savage Minds is “a group blog dedicated to ‘doing anthropology in public’ – providing well-written, relevant discussions of sociocultural anthropology that everyone will find accessible.” Since its establishment in 2005 by a group of anthropology scholars and students, the blog has been recognized as one of the best science blogs by Nature and has been enthusiastically praised by American Anthropologist. 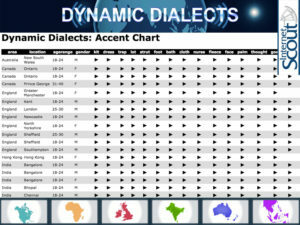 Dynamic Dialects is an interactive accent database that allows visitors to compare English dialects from around the world. The research team behind the project – who represent the University of Glasgow, Queen Margaret University, Edinburgh, University College, London, and Napier University, Edinburgh – use a technique called Ultrasound Tongue Imaging (UTI) to document and analyze these dialects. 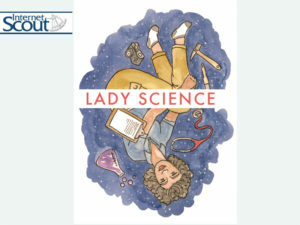 Lady Science is a monthly magazine that addresses the history of women in science and other topics relating to gender and science. The magazine’s editors-in-chief, Anna Reser and Leila McNeill, both hold master’s degrees in the history of science from the University of Oklahoma. 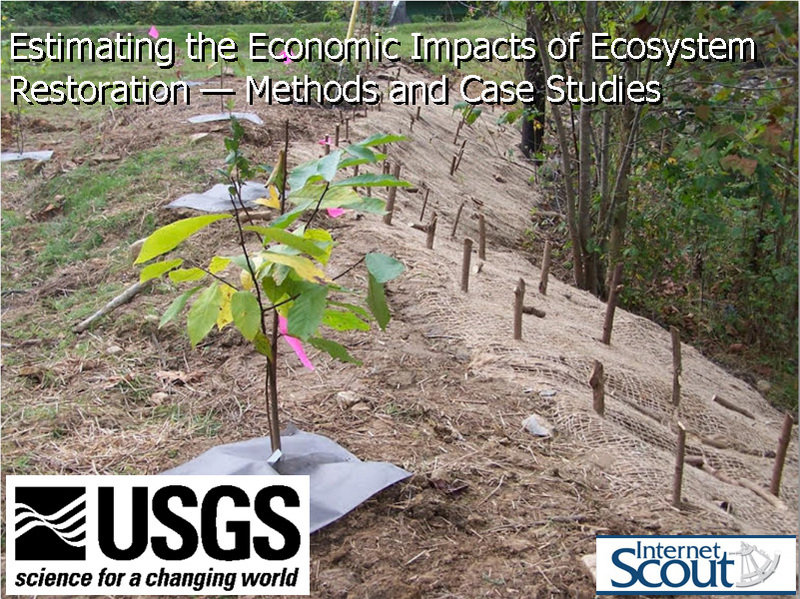 The magazine features contributions from doctoral students and independent scholars, and academics from a variety of fields, including history of science, English, and art. 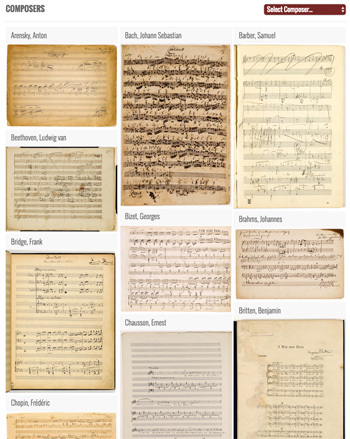 Classical music fans will want to check out the Juilliard Manuscripts Collection, a spectacular collection of very rare manuscripts. These documents were donated to the school in 2006 by Bruce Kovner, a business professional and philanthropist who served as chair of the board at Juilliard. 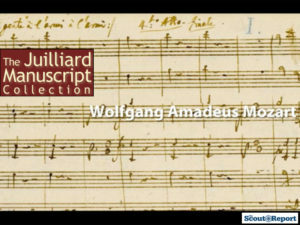 This collection includes engraved first editions of manuscripts by Johannes Sebastian Bach; an autographed letter from Ludwig van Beethoven; a copy of Beethoven’s 9th Symphony – with his own annotations – that may have been used in the symphony’s very first performance; and a signed holograph by Claude Debussy. 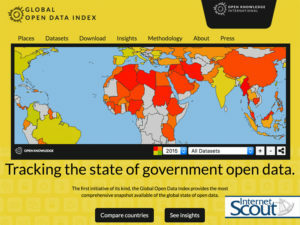 The Global Open Data Index, an initiative of Open Knowledge International, is at once an index of government open data and an assessment of these indexes. As the site notes, “Each year, governments are making more data available in an open format.” The Global Open Data Index tracks whether these data are released in a way that is open and accessible to citizens, the media, and the generally curious. 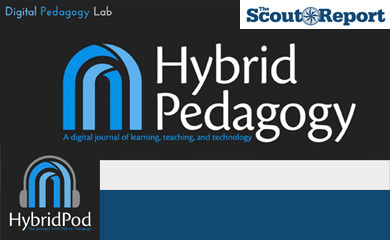 Hybrid Pedagogy Inc. is a non-profit that “focuses on the implementation of critical digital pedagogy in education at all levels” and seeks to “prepare learners, educators, librarians, and administrators to teach, collaborate, and think with digital technology.” To further these aims, visitors to the organization’s website will find the open-access peer-reviewed journal, Hybrid Pedagogy, as well as the Digital Pedagogy Lab, where there are blog posts, podcasts, and harvested tweets.